Friendship, Love and joy - the main focus of the film Utsav has released its official trailer and poster. 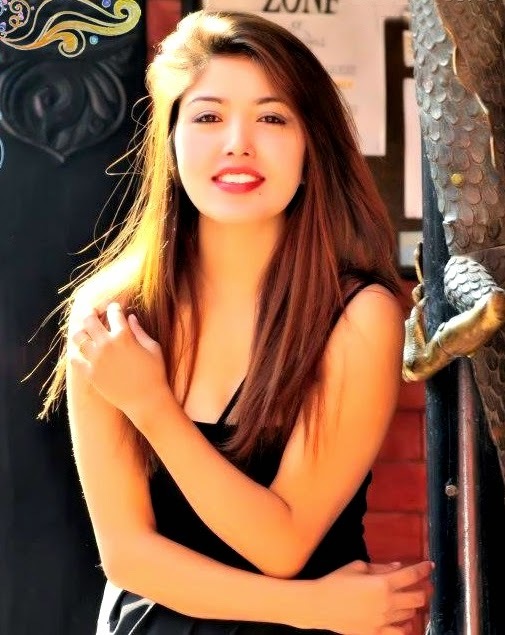 In this colorful and vibrant movie, you can watch Saugat Malla with a youngster attitude and Hostel Actress Prakriti Shrestha. Most of the scenes in this movie are shot at Chitwan and Pokhara city Nepal. Ajhai Pani is a new nepali love story movie directed by Alok Nembhang and targeted to release on the Holi Festival of 2015. After the release of "Kohi Mero" Director Alok Nembhang is back with yet another love story movie picking another director Sudarshan Thapa in the lead role. Lets see how the director Sudarshan Thapa well known for his super hit movie "Mero Auta sathi Chha" presents himself as an actor. Pooja Sharma after her successful movie Madhumas with Aaryan Sigdel will be featured as a lead actress in Ajhai Pani. Anautho Prem Katha is the new nepali movie of a unique love story directed by Kanchan Shahi who has worked on 17 different aspects of movie making. In this movie, Kanchan Shahi with his 15 years of experience in ad making has taken care of the movie direction, screenplay, story, VFX, 3D animation, choreographer, poster design, color correction to name some by himself. Lets see if a one man's effort can make this movie a successful one or not.